Agumbe is the small village and hill station positioned in the Shimoga district, Karnataka, India. Agumbe station is lying in a Thirthahalli taluk. 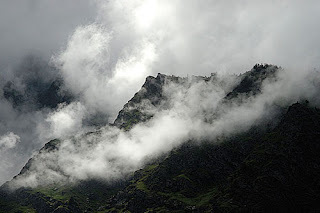 Nature lovers will definitely go to enjoy this place because of greenery hills and amazing valleys created by nature. 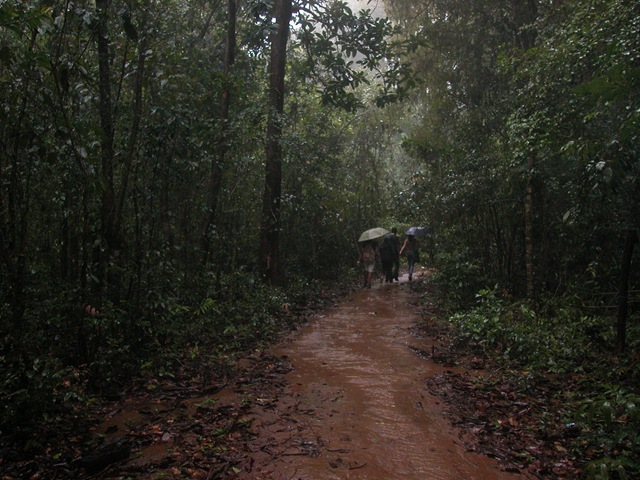 Agumbe is world-famous for heavy rainfall after Cherrapunji. ARRS (Agumbe Rainforest Research Station) is popular spot for a tourist. This Indian tourist place is the one and only enduring tropical forest research spot of India. 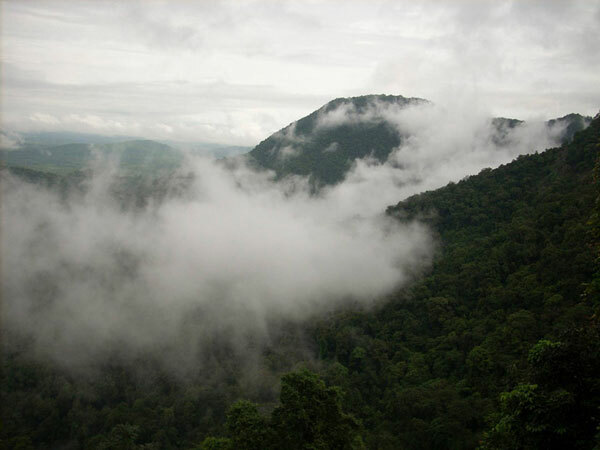 This capital of King Cobra snake is known for deep forests as well so those who like wild safari should visit Agumbe. However, some Naxalite movements have been observed at some close places of Agumbe hill station so tourist might face some security issues as KSP (Karnataka State Police) is been deployed for safety of visitors. Tourist will get check posts at several spots of the Agumbe, but visitors are reaching this stunning hill station frequently. 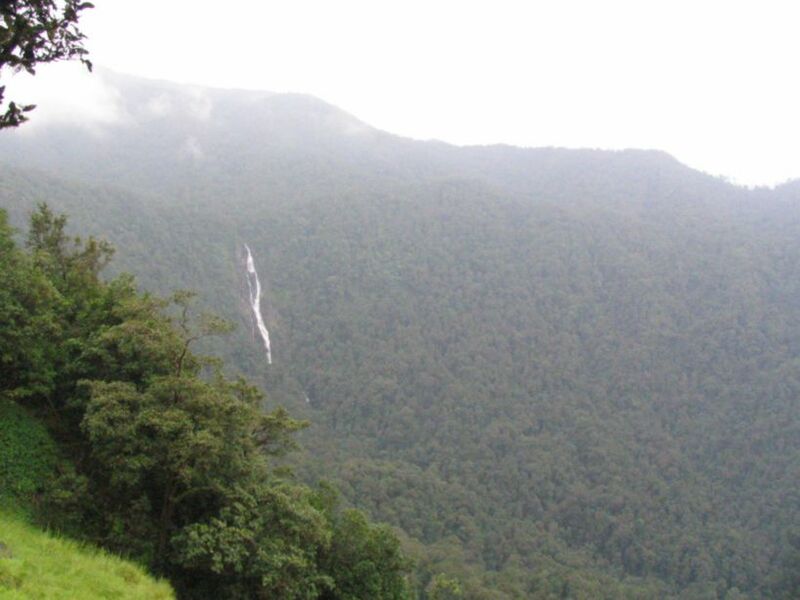 Key spots for a tourist in Agumbe are sunset point, waterfalls, and deep forests. Sunset Point: countless visitors are reaching the Agumbe hills to watch the astonishing sunset view. The sundown over the Arabian Sea from the high hills is always special thing. However, the sea is situated at some distance but the view is stunning. Kunchikal Falls: people believe Kunchikal Falls are the highest waterfalls in India, but the statement is incorrect. The rumour spread over the internet is wrong, but the height of the fall is 455 meters. The measured height of the waterfall is from the sea level not of the waterfall so it is big but not the biggest of India. Though, the fall is amazing and always full with water flow. The Varahi river is special spot for divers and visitors who love to swim. 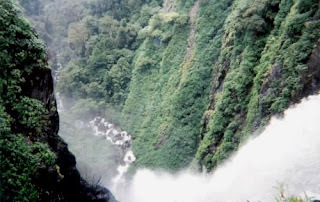 Barkana Falls: the waterfall known as Barkana is the 10th biggest waterfall of India situated in Agumbe. 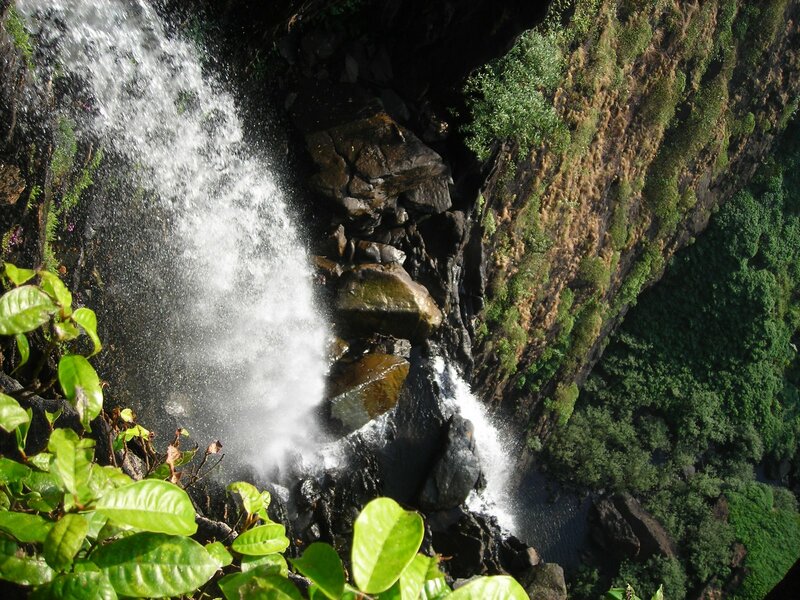 This fall is formed by Seeta River, and its height is 259 meters. 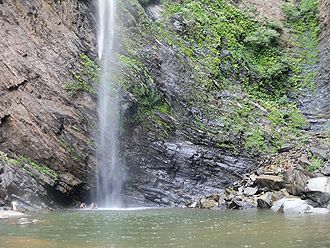 Onake Abbi Falls: the next waterfall close to Agumbe is Onake. The greenery surrounding the fall is special thing to watch. 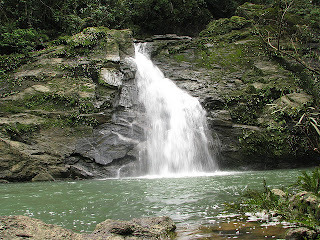 Jogigundi: this small water fall is the good place for the picnic, and local people are reaching this 10 to 15 min distance fall at every weekend. Koodlu Theertha falls: the striking waterfall situated at just 20 km distance from Agumbe is another spot for a tourist. 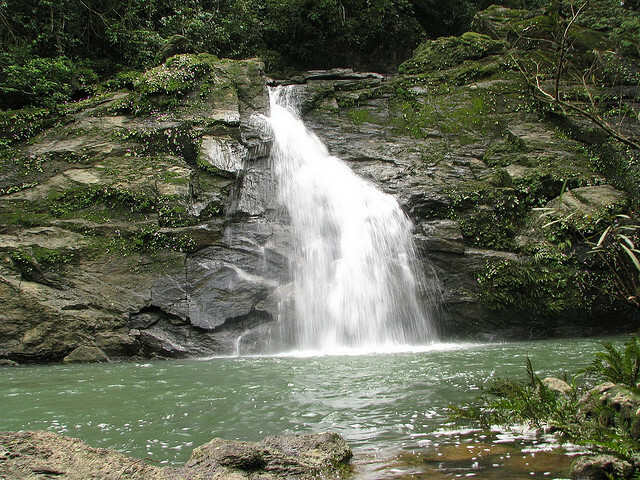 Here visitors can do trekking and enjoy the waterfall. Road: Agumbe is the village close to town Thirthahalli, which means tourists has to reach this town to reach the Agumbe hill station. The NH (National Highway)-13 is directly connected to Agumbe, and the roads are clean and properly managed. Buses from Bangalore are available to attain Agumbe. Reaching Shimoga is also the good way to reach Agumbe. Rail: Konkan Railway at Udupi is the closest biggest railhead to reach Agumbe. 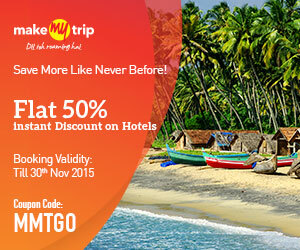 Air: Closest airbase is Mangalore International Airport, which has direct flights from throughout the world. Get all Karnataka Government Jobs Notifications for the People who have completed the 1oth, 12th, Diploma, Graduation and other Qualification. Check Daily updates on Govt Jobs in Karnataka (??????? ??????? ??????? ???????????) here. Find Latest Karnataka Jobs and Karnataka Government Job Updates to apply for the Job Openings in Government of Karnataka. Our website provides complete information about Recent Govt Jobs in Karnataka. Full details like No of Vacancies, Educational Qualification, Selection Process, etc. required to apply for Government Jobs in Karnataka are Provided here. Eligible Candidates who are interested in applying for Karnataka Govt Job can check for the further process such as Selection Procedure, Application Process, Age limit, important dates, etc. in our website. Here we are providing the availability of downloading all type of Recent Govt jobs in Karnataka notifications. Check for all latest updates of Upcoming Karnataka Govt Jobs, which are given below in detail.